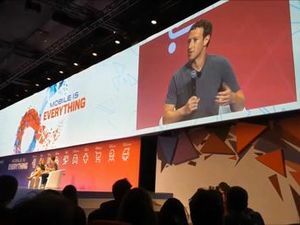 Mark Zuckerberg thinks there are more ‘bad apps’ out there. 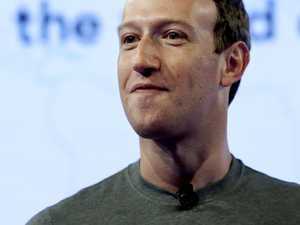 Offbeat THE memes are getting weirder on day two of Facebook boss Mark Zuckerberg’s public grilling. Even Jim Carrey is taking potshots. 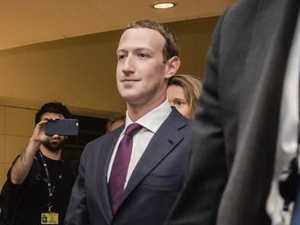 Technology THE Facebook CEO butted heads with Congress today in a fiery session after he was asked to promise to limit data collection.